For a wide variety of high quality adhesive products, look no further than Stix2. Fuse any materials together with their range of glues, adhesive foam sheets, tape, foam pads and more! 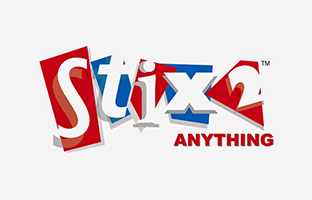 Stick with Stix2!